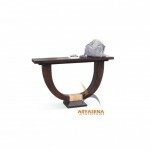 Simplicity in modern aura is one theme that the today’s individuals most choose to complete their lifestyles. 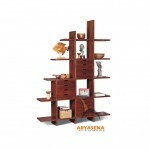 The modern home décor concept could actually be used for many themes and home settings. 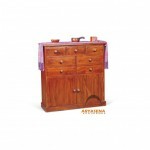 Apart from those verities, also we believe anyone wants to keep things simple yet elegant, thus we have creatively designed our modern furniture collections to adorn the city apartment, hotel rooms, villas, resorts, or private residences. 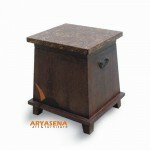 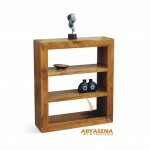 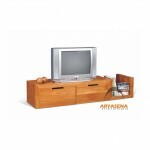 We use the solid and durable wood to give another nuance to your living space. 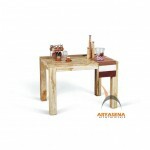 Take a look at our modern wooden furniture to give you inspiration on how enliven your home. 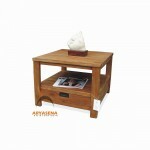 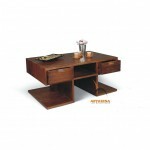 Grab our modern wood furniture right away and enjoy its timeless quality.